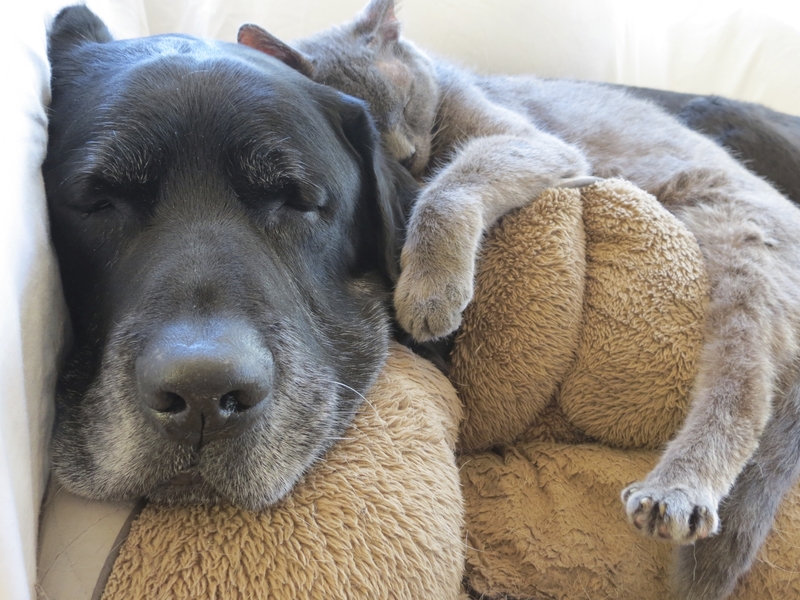 Opening an adoption center means we can save far more senior pets than ever before! Join Young at Heart on October 21, 2017 at our annual Silver Paws gala, a fun evening that allows us to save those lives by raising the much-needed funds to pay for veterinary care and the other necessities homeless senior pets need. Tickets on sale now, and live auction or silent auction donations and event sponsorships currently being accepted! 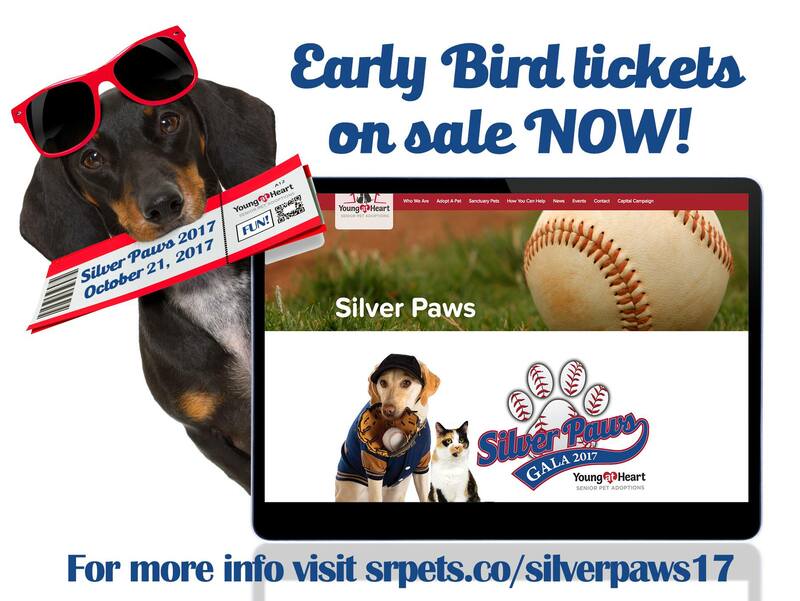 Visit http://srpets.co/silverpaws17 for all the info! Early bird ticket prices end July 31st!